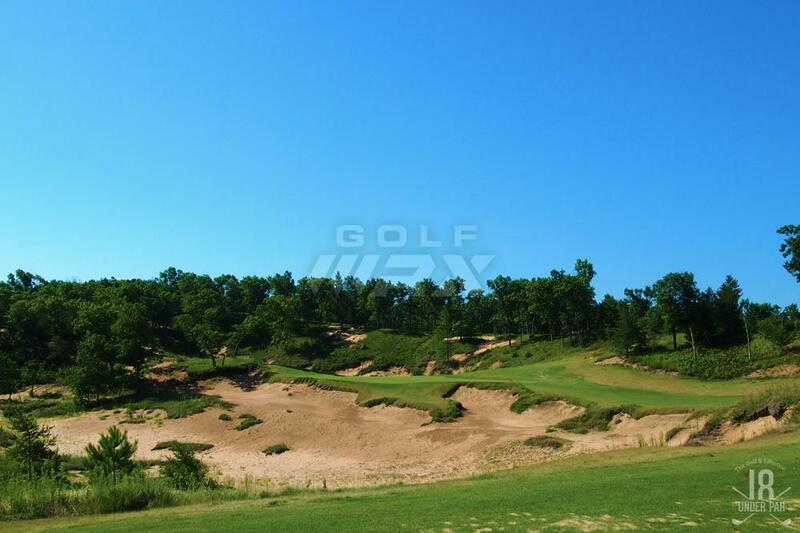 Buddies and I have recently come back from a short trip to Wisconsin (we also wrote a full trip report online) - we were in town for a wedding and decided to make the trek up to Sand Valley Golf Resort. Wish we stayed a few more days to play the Kohler courses and Erin Hills, but gives us a reason to visit again! Sand Valley Golf Resort is 5 star - we heard about the brutal winter they had, but when we got there in late July, conditions were very good. We stayed 2 nights/3 days and wished it never ended. Day 1: Mammoth Dunes, the course is set on 500 acres and is seriously "mammoth." Fairways are wide, some at 120 yards wide, but precision is important to make sure you get good angles to the greens. Wrong side of a fairway and you're hitting blind shots over sand dunes. It's an incredibly fun course to play and I would say the "easier" of the two courses at Sand Valley. Day 2: The Sandbox, great fun, short par-3's to warm up and practice your short game and creativity. Some of the most complex greens on the property and overall, just a blast to play over and over again. Sand Valley, the original course by Coore/Crenshaw, was challenging. A lot of different shelves/tiers on the greens and run-off areas, so you really have to be pretty precise with your irons. Having a caddie definitely helps. Day 3: Mammoth Dunes, can't rave enough about how fun this course is. A lot of fun, memorable holes - you'll definitely have a lot of memorable shots too! Just thought I'd share our experience there, if you do have questions or anything, would love to answer them if anybody is planning a trip to Sand Valley. Agree with your assessment. 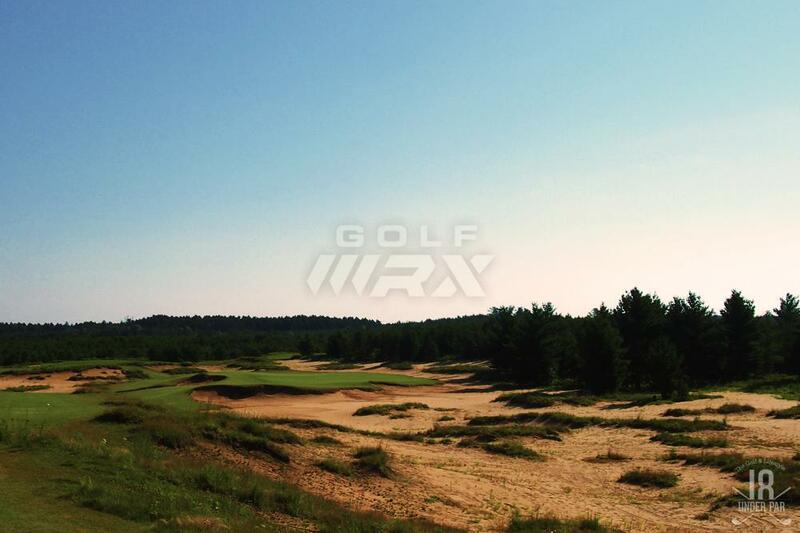 I did not play The Sandbox, but did play both Sand Valley and Mammoth Dunes and I agree with your summary of each. Sand Valley was a fairly straight forward, no frills solid golf course. Mammoth Dunes is bigger and flashier. I found Mammoth to be less punishing and have more exciting (ie risk/reward) shots. Especially the back nine had so many memorable shots and holes. If you could only choose to play one course, what one would you choose? I would choose Mammoth Dunes. Way more memorable holes, just more fun to play. 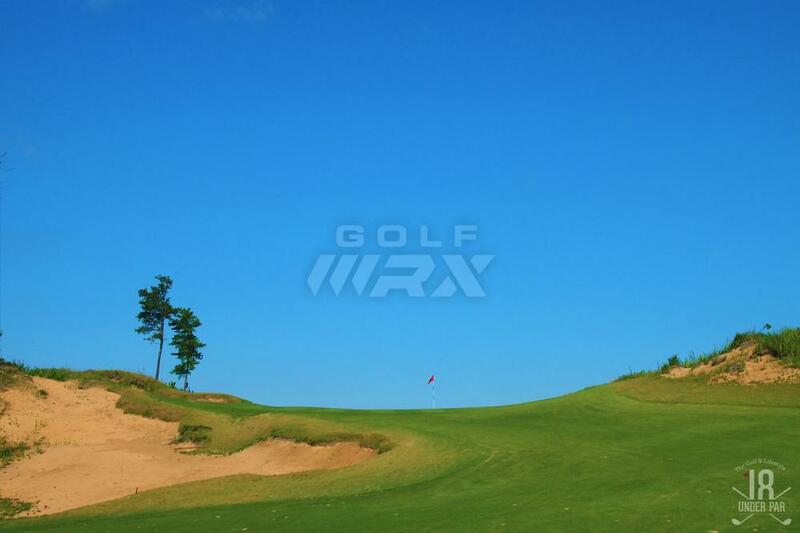 If I went back and only had time to play 1 round, it would be at Mammoth Dunes. you're gonna have a blast!! 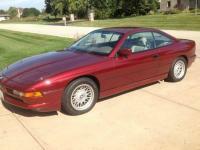 let us know what you think of it! 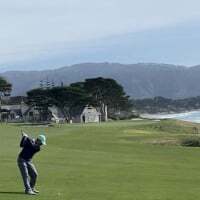 I agree with exgolfpro, I'd choose Mammoth Dunes too. Just a "flashier" course, very forgiving, and just incredibly fun! Have played both and definitely agree that Mammoth was the more fun and memorable of the two courses. Gigantic fairways and greens, plus a couple drivable par 4's, made it much more doable your first time around. Also, the course was fiiiiiiirm. Really fun to play it in those conditions. A heads up though...bring bug spray. Like the heaviest bug spray you can find. They've got these biting flies, that aren't quite horseflies, but they're a close a****** cousin. I’m booked for sept 13 and 14. Skipping Erin hills for this. Hopefully it’s worth it ! I'm booked for sept 13 and 14. Skipping Erin hills for this. Hopefully it's worth it ! Did Lawsonia make the cut? I figure I’ll make another trip for Erin hills and whistling on a separate weekend. I only have 2.5 days this time around. I figure I'll make another trip for Erin hills and whistling on a separate weekend. I only have 2.5 days this time around. I played Sand Valley this spring and *saw* whistling about a month ago. I really enjoyed Sand Valley but the latter looks incredible. If you only had two rounds, would you consider just playing mammoth twice? I might go with my father, so more forgiving course is appealing. I don’t particularly care if I miss one of the courses. I know my dad would appreciate spectacular vistas as well. 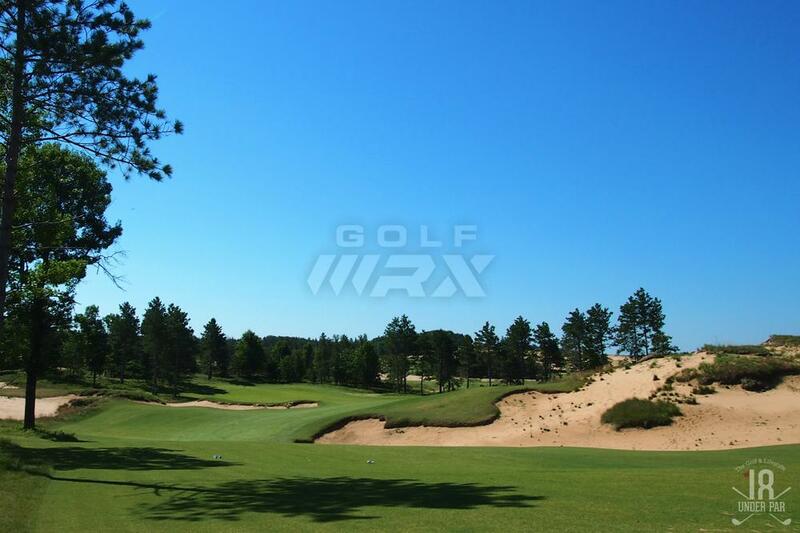 Heading to Sand Valley the first week in October for a short trip with my brother. Cant wait! Still looking for someplace to play in the morning before we head to SV. This exactly. That being said, don't go if you only have time for one round (unless you're passing through the area a lot). If you don't play all three courses, you're missing out. Cool, just found out wife booked an awesome trip for us. Playing Whistling, Erin Hills, and then time for one at Sand Valley on way home.... Booked Mammoth, was considering switching to SV, but think I will stick with Mammoth after reviews I am reading. Yes, my wife is awesome. Wow, that will be a great trip. Im jealous. I've played all of those and I think you will have a great time. If you get a chance, grab a bite to eat at Craigs Porch. It is actually on Sand Valley, but is a quick shuttle ride from Mammoth. The food is good and very cheap for a resort. I preferred Sand Valley to Mammoth Dunes as I view SV as a more complete golf course. MD has some home runs and some strike outs, though still a fun course overall. If I had to choose one to play over the other it would be SV. Also do not miss out on the Sandbox as it is a boatload of fun. Just curious what you thought were strike outs on MD. Obviously everyone has their opinions, just looking for more details on yours since it differs from mine. Granted I have only played MD once, but as I recall #2, #3, #5, #11, #12 and #15. The par 3's are really good, I just felt a lot of the other holes are just wide for the sake of being wide. Don't get me wrong I like MD, just prefer SV. Yeah, I’ve played Straits and Erin Hills before. Both amazing. Mammoth will be new. Back from trip, still like Erin Hills better than Straits and Mammoth is a clear and distant 3rd of the 3 I played. Mammoth was impressive and fun to play, but I played worst and in the worst conditions on that course and shot the best score... Mammoth very scoreable....and I would almost classify it as easy. Caddies much better at Whistling and Erin too. Erin Hills is such a pure golf course, and greens were in awesome shape. 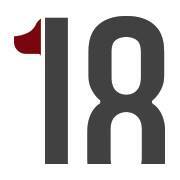 They just had a college tourney (Marquette hosted), and caddies said they were rolling close to 12 or 12.5. We caught a couple lucky weather days on Straits and Erin. I wish I could play Erin every day. Played all three a few weeks back, and each was great in their own regard. The Sandbox was a perfect place to warm up and get a feel for the greens to come at SV. Being an average golfer, SV greens ate my lunch, i don't think i have ever had so many 3-putts. Mammoth was a lot more forgiving in my mind; I agree that it is a little more "flashy". Both were beautiful courses and a lot of fun to play. I also agree that the caddies, for the price, left a little to be desired. For $90 a round, i expected a little more than mediocre green reading, using a range finder for each distance, and providing no real insight. They were very nice, don't get me wrong, but don't know if they were "A" caddies. Another bonus not mentioned; cheap food and drinks! Overall our group of 8 had an excellent time, and i would recommend all 3 courses to anyone traveling to the area. How did you like the trip? I'm especially interested in hearing which courses you prefer and why since I'll be playing almost the exact same courses next spring.